1. 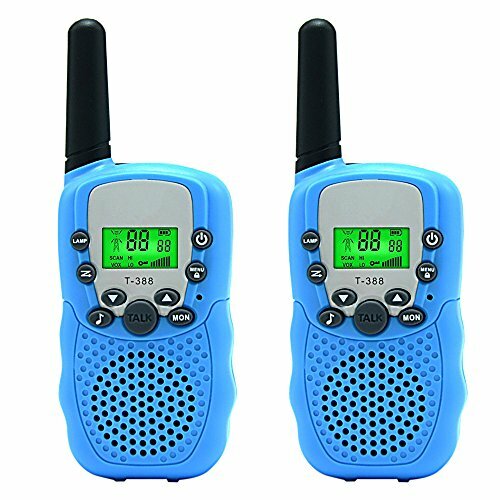 Our walkie-talkies boast a range of up to two miles and operate on FRS/GMRS for those private conversations. 2. Adjustable volume level allows you to speak and hear at a comfortable volume levels. 3. VOX function adjustment allow you to speake without PTT. 4. Wireless communication range up to 2 miles depending on environment and terrain. 5. Built-in flashlight makes it more convenient to use or play at night. 6. 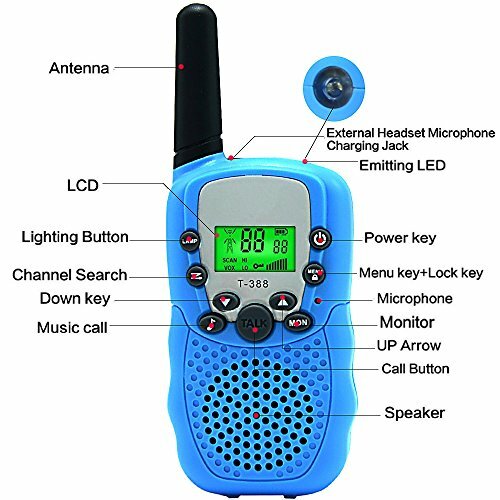 This kids walkie talkie has 3 channels, and every channel has 99 privacy codes. 7. 12 Call tones allow you to choose any one call tone you like. 8. Great for playing games, supermarket, shopping center, festivals, hunting and any outdoor activities. 9. 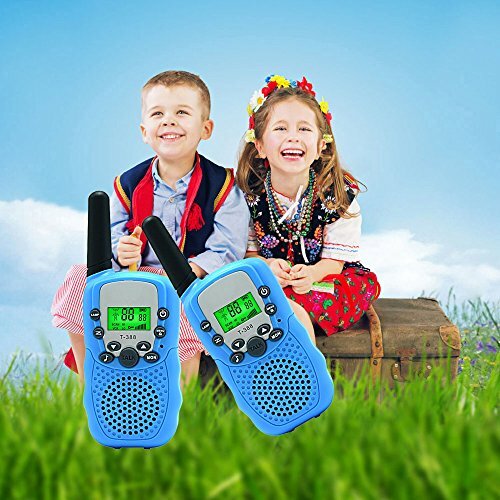 Our kids walkie talkie with backlit display provides you clear view even in the sun. 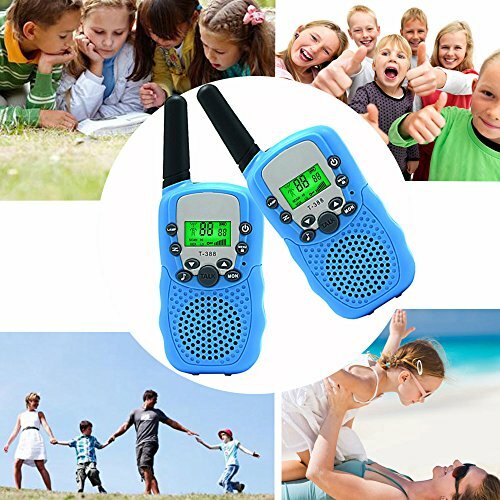 Great walkie talkies for kids and adults with solid build quality and great range! 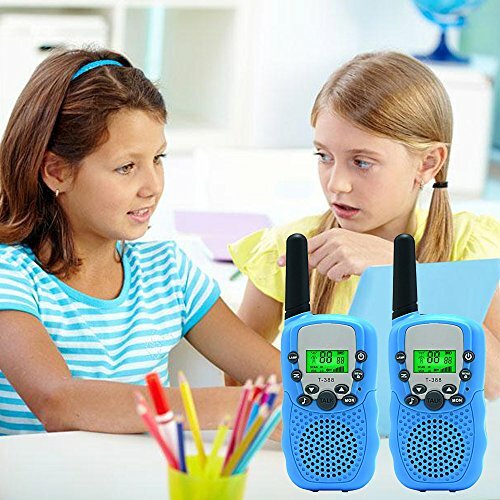 I got these to replace another set of kids walkie talkies that never worked well and broke with minimal use. 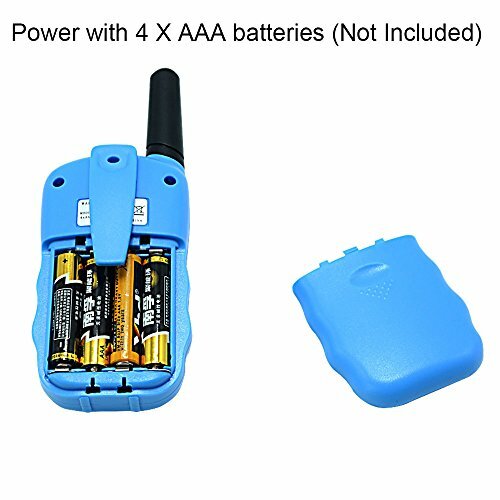 These Aphse Walkie Talkies are built like a tank, have great range, are loud and clear and have a ton of features I and my kids are still learning how to use. They are a terrific purchase. I highly recommend picking up a set. These walkie talkie's are excellent they get signal all around my property, I couldn't even get them to lose signal. It comes with a flashlight built in which is very nice you don't even have to have the device on to use the flashlight. It comes with more channels than some of my more older expensive ones. 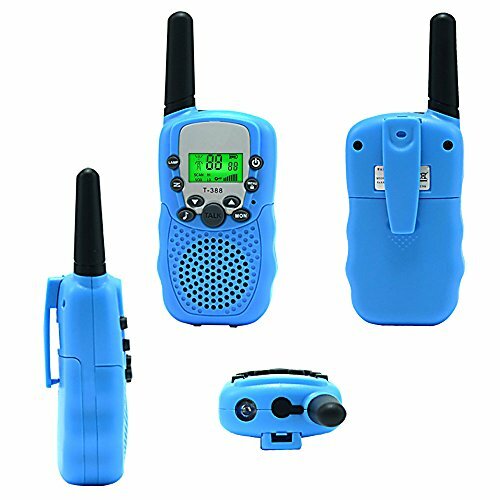 It does come with quite alot of features it doesn't have to be used by just kids it could be used by adults that need budget walkie talkies.